Vietnam's Transport Ministry said Bamboo's official aviation licence had been approved and that it would aim to operate 100 routes, including to lesser-travelled destinations in Vietnam and elsewhere in Asia, with plans to eventually fly to North America. The airline is owned by Trinh Van Quyet, who heads the FLC property empire that includes lush beachside resorts, golf clubs and luxury condos across Vietnam, a country still under one-party communist rule. 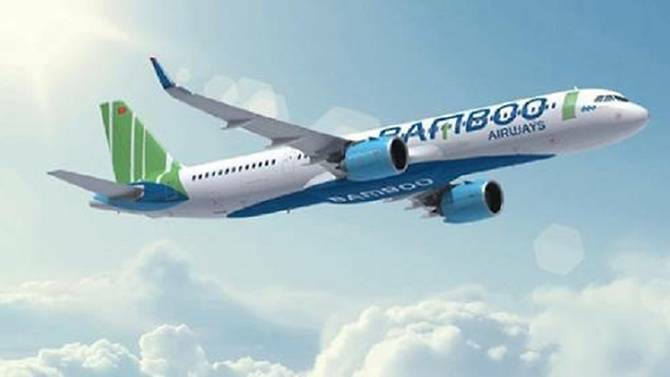 Bamboo has already signed up to buy 20 of Boeing's 787 Dreamliners worth US$5.6 billion and committed a further US$3.2 billion to buy 24 Airbus A321neo planes. The airline said its inaugural flight, originally scheduled for last month, should take place before the end of the year. 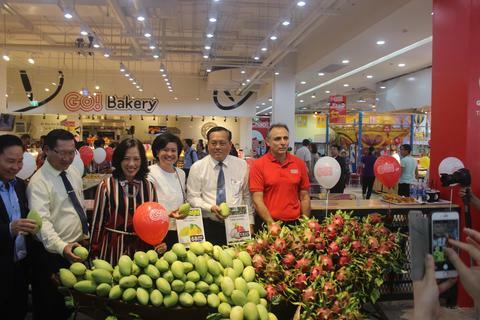 Central Group Vietnam opened its innovative retail concept GO! My Tho trading and service mall in southern Tien Giang Province. The three-storey retail concept will satisfy all the needs of customers, from food to necessity products, consumer goods, apparel, accessories, fashion and lifestyle products, home appliances, playgrounds and entertainment services. The special feature of GO! My Tho is the smart layout of “Eat – Shop – Play.” The mall offers integrated services from the food court, coffee and tea shops, restaurants, grocery shopping, playgrounds and entertainment on each floor. 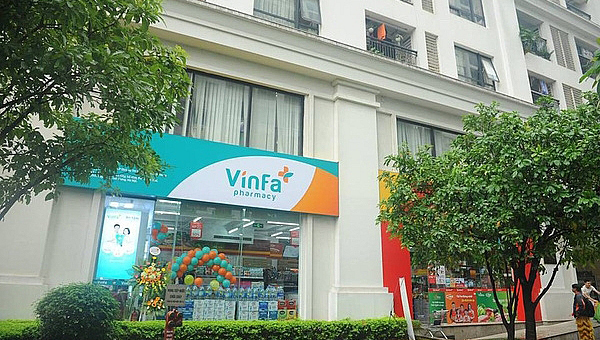 Conglomerate Vingroup last weekend officially entered the pharmaceutical retail segment, with a launch of its VinFa Pharmacy chain in Hanoi. VinFa’s first eleven stores have been opened at Vingroup’s VinMart + convenience stores in urban areas or apartment buildings. With a series of locations in trade centers and large-scale urban areas, VinFa promises to become a heavy-weight competitor of other big retailers, such as Mobile World Group, FPT Retail, Nguyen Kim Group and Digiworld JSC (DGW), which have entered in the pharmaceutical retail market over the past year. 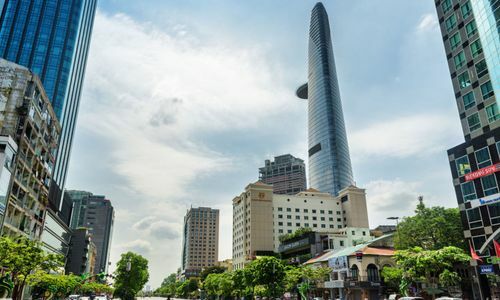 After 32 years undergoing economic reform, Vietnam’s economy has maintained an average GDP growth rate of 6.6%, featuring among the world’s top 50 economies, according to Nguyen Thien Nhan, head of the Party Committee of HCMC. During 28 years from 1989 to 2017, Vietnam’s economy expanded by 34.3-fold, reaching US$216 billion from US$6.3 billion. Over the last 22 years (1995 – 2017), the nominal GDP had increased by more than 10-fold from US$20.8 billion to US$216 billion. The country is currently the 47th-largest economy in the world, Nhan continued. 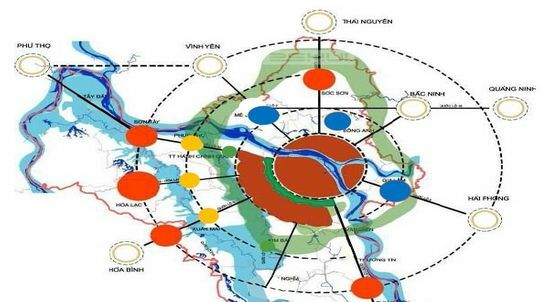 Hanoi’s five satellite urban areas approved by the Vietnamese government under the master plan for the capital’s construction to 2030 with a vision to 2050 include Soc Son satellite urban area with six subdivisions, Xuan Mai satellite urban area with three subdivisions, Phu Xuyen satellite urban area with three subdivisions, a satellite urban area with nine subdivisions, and Hoa Lac satellite urban area with four subdivisions. 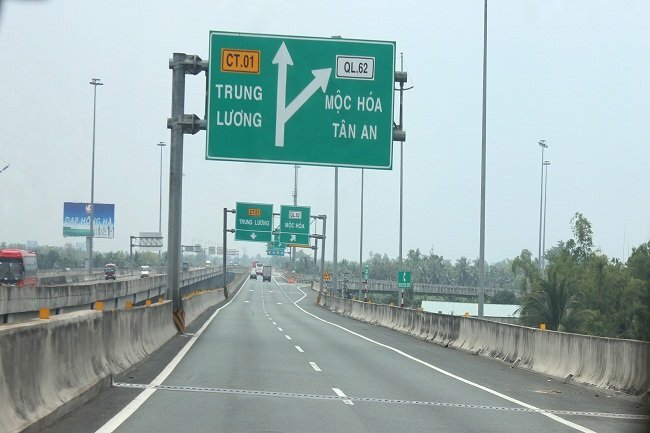 The northern border province of Quang Ninh will put into service three major transport projects in December this year, said Secretary of the provincial Party Committee Nguyen Van Doc. 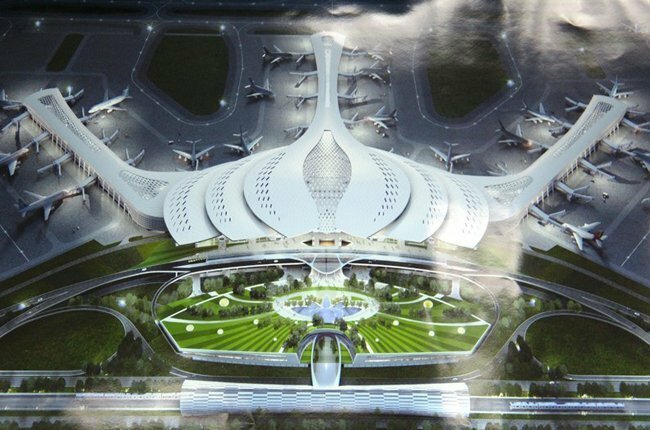 The Van Don international airport, the Hon Gai international port, and the Ha Long-Van Don highway having a combined investment of VND 25 trillion will be operating between December 25 and 30, Doc announced after making a fact-finding tour of the three facilities on November 14. Along the river from District 12 to Binh Thanh, Go Vap, Thu Duc districts and District 2, dozens of houses are built on water. Construction of embankments along the riverbanks has narrowed the river. 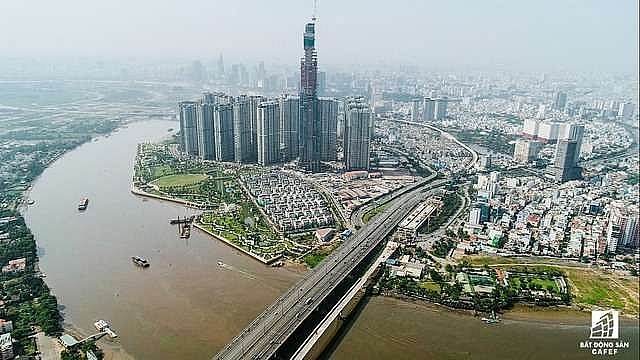 A dozen houses and buildings have been erected along the riverbank in Thu Duc District. Construction works and houses have also been built along the bank of the Sai Gon River in Thao Dien Ward in District 2. 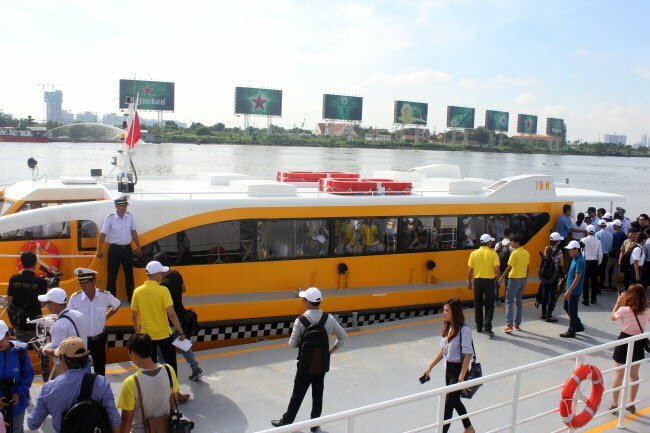 Daily Company will roll out seven additional waterway bus routes in HCMC in the near future after getting approval from the municipal Department of Transport. The service is expected to help meet the growing demand of tourists for waterway services in the city. All 11 subprojects of the Eastern North-South Expressway for the 2017-2020 period have had their feasibility studies approved. As such, work on the first two of the three sections funded by the State budget will start early next year. 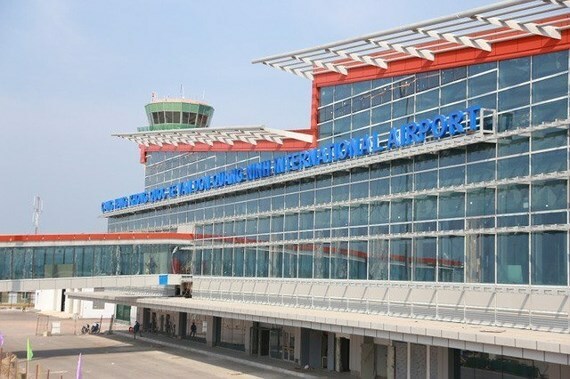 Dong Nai Province will hand over 1,165 hectares of land to the Long Thanh International Airport project next year to develop its first phase, VietnamPlus news site reported, citing a Project Steering Committee meeting on November 12.